A few friends came over to my new place on Halloween. 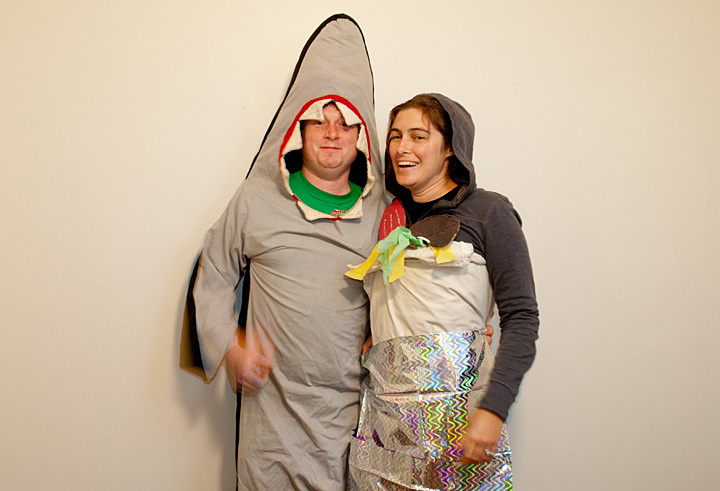 The old spice guy came with ginger spice, and somehow a shark and burrito got together. Overall, a fun night.